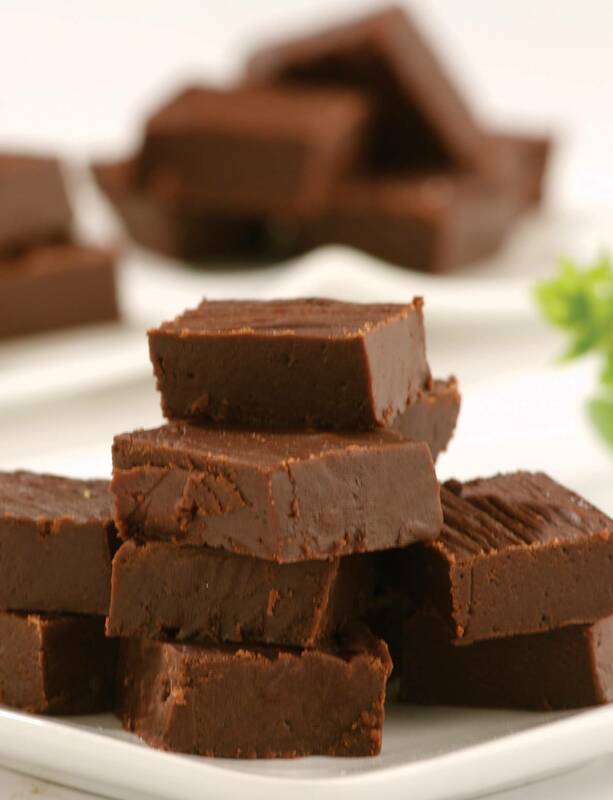 Before 1886, the origin and history of fudge is unclear, but Fudge is thought to be an American invention. Most believe the first batch was a result of a accidental “fudged” batch of caramels, hence the name “fudge”. Fudge is a crystalline candy and controlling the sugar solution crystallization is the key to delicious, smooth fudge. One of the most important aspects of any candy is the final texture. Temperature separates hard caramels from fudge and tiny microcrystals of sugar in fudge gives fudge its firm but smooth texture. The secret to successful fudge is getting these crystals to form at just the right time. - Combine flour and next 6 ingredients; gradually add to egg mixture, beating at low speed just until blended. - Bake in a preheated, oiled waffle iron until done. Oh, I want to try these! Good mini-history, too. Looks great and the history, tips & tricks on this dish was awesome! Thanks!